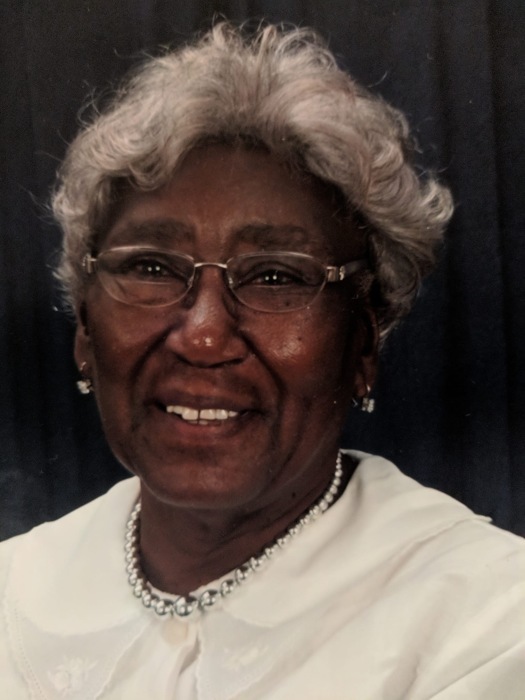 Paschal Memorial Funeral Home Of 134 Peach St. Cochran, GA announces the death of Mrs. Thelma D. Allen - 83 of Cochran, GA who passed away Thursday Feb. 7, 2019. Funeral services will be held Wed. Feb 13, 2019 at New Zion Baptist Church in Cochran, GA at 11 a.m. Interment will follow in the Rose Hill Cemetery in Hawkinsville, GA. Public viewing will be held Tuesday from 1 p.m. - 7 p.m. at the funeral home. The family can be reached at 180 Ash St. Cochran, GA. Paschal Memorial Funeral Home is in charge of arrangements.